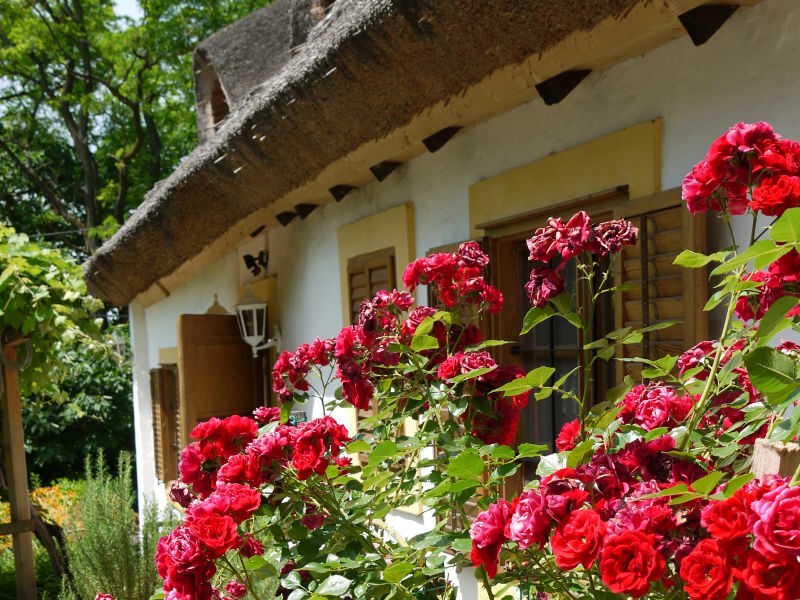 The charming holiday home is situated on the south shore of Balaton lake. Please anjoy your holidays in that oasis beside the pool. 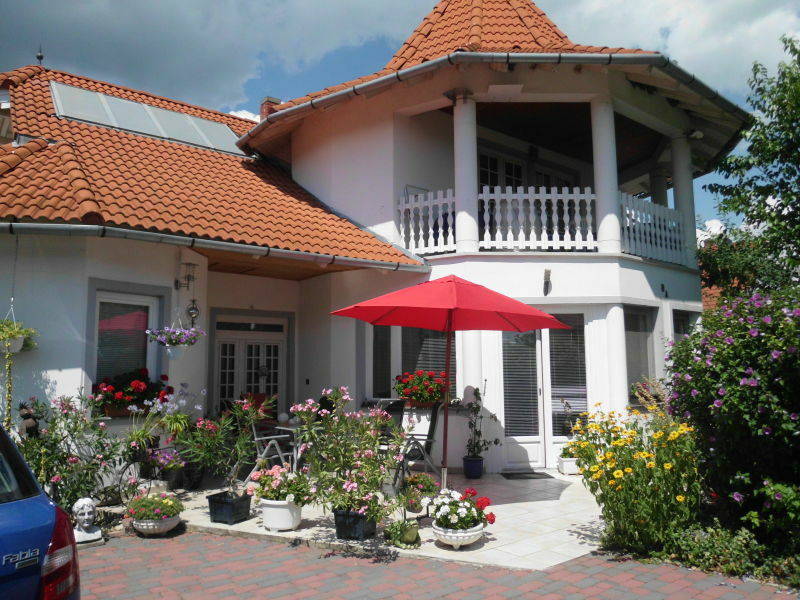 Holiday apartment Plattensee-Nord "Erdgeschoss - Haus 8A"
on request and in exceptions we can rent the house to guests with pet dogs for extra charge. Sie haben noch nicht your Holiday houses and holiday apartments für Ihren Urlaub for holidays with dogs in Balatonfenyves gefunden? 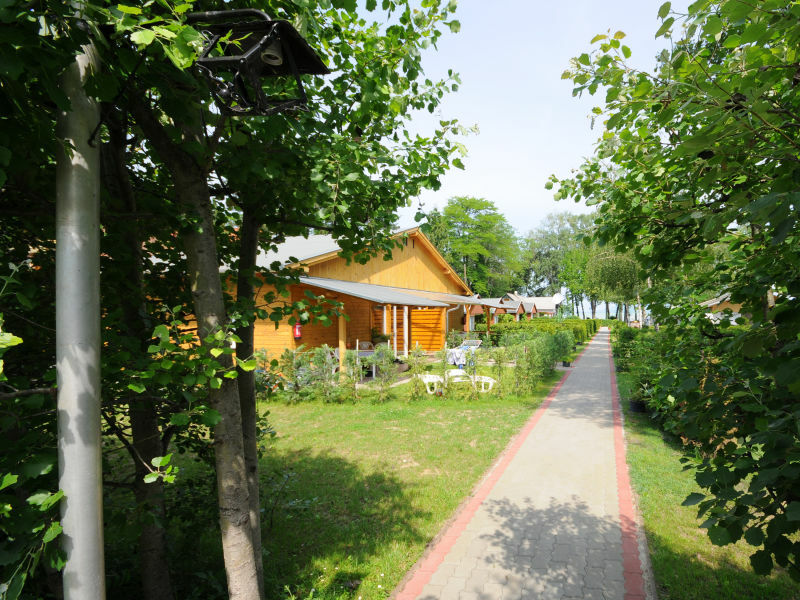 Dann schauen Sie sich einfach alle 1 Ferienwohnungen und Ferienhäuser in Balatonfenyves an!